We continue to partner with Jean Paul and Souls Winning Ministries for the planting and up-building of new churches in Haiti. Both the congregations in Jacmel and in La Gonave are growing in numbers and in the grace of our Lord. However, they also both face difficulties with meeting facilities, capacity, and protection from the rain and other harsh weather conditions. 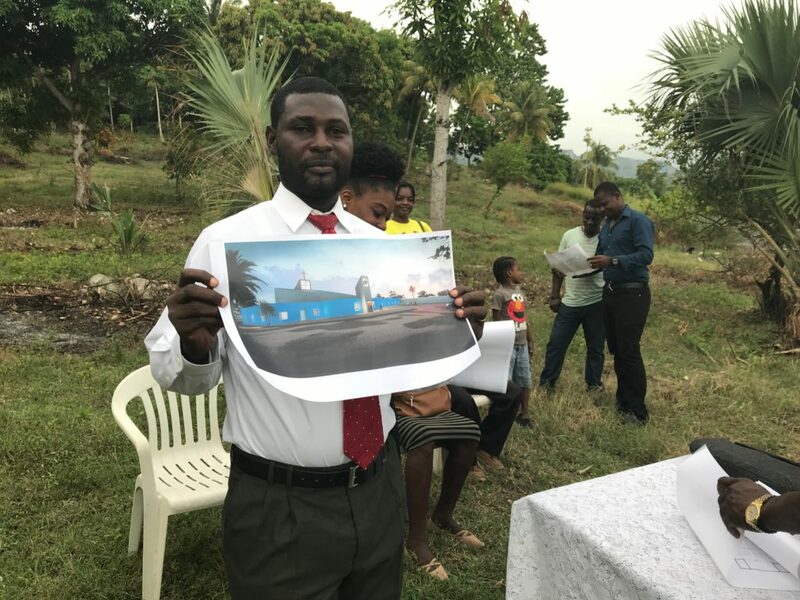 Thanks to architect Perry Poyner, we have a terrific and cost-effective plan for building a facility in Jacmel on the land owned by the congregation. However, the challenge is to raise the $500,000 needed for this project. Even reaching the first $100,000 goal would allow the church in Jacmel to install a foundation and put up enough of a frame and roof to allow them a comfortable and dry place to worship. On the island of La Gonave, we are in need of support to tear down the existing unsafe structure and begin construction of a safe facility, based upon the plan drafted for Jacmel, a plan which we hope to replicate for all our future church plants in Haiti. Now more than ever, we need your support and prayers. Now more than ever, we need orphan sponsors, medical clinic sustainers, Bible college benefactors, and church planting partners.